Ditch the Diet. Find Food Freedom. 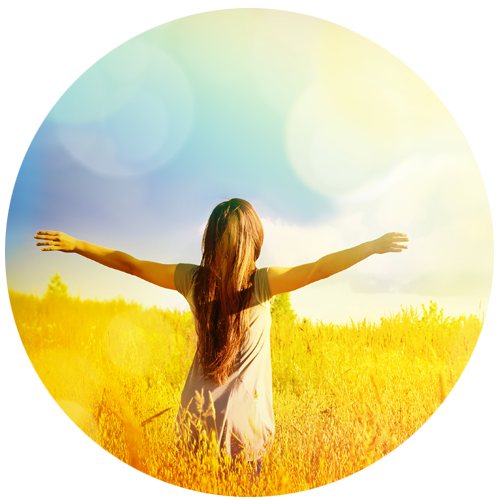 Helping Jewish women live a healthy, happy life – without food guilt & stress. 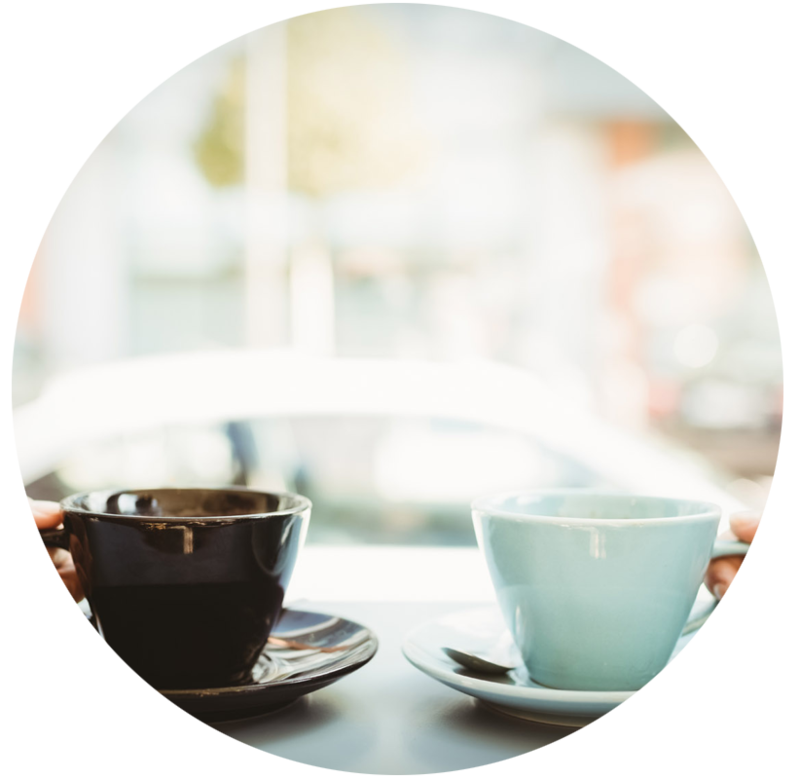 Apply for a Free Discovery Session! Don't you have enough on your plate? No, I’m not talking about food. I’m talking about LIFE! If you’re a busy Jewish mom like me I know you know what I’m talking about – work, kids, the house, Shabbos every weekend, and before you know it another 8 day holiday is around the corner again! 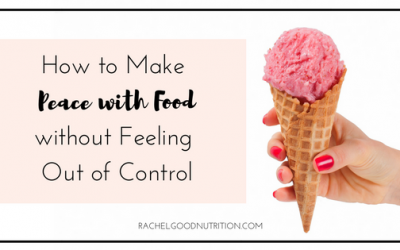 You have enough to stay on top off and stresses to manage – food should not be on that list! Food guilt should not be on your plate! 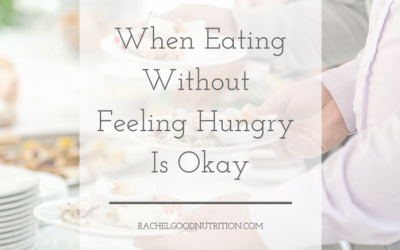 Eating should not contribute to stress, anxiety, or worry. In fact, living a healthy life should feel good to you – not stress you out. If you are ready to make peace with food and live a truly healthy and happy life – I’m here to guide and support you in your journey to food freedom and peace of mind. Start your final journey to health & happiness! A 3 month program to support & guide Jewish women to food freedom for a fully lived life in health and happiness. 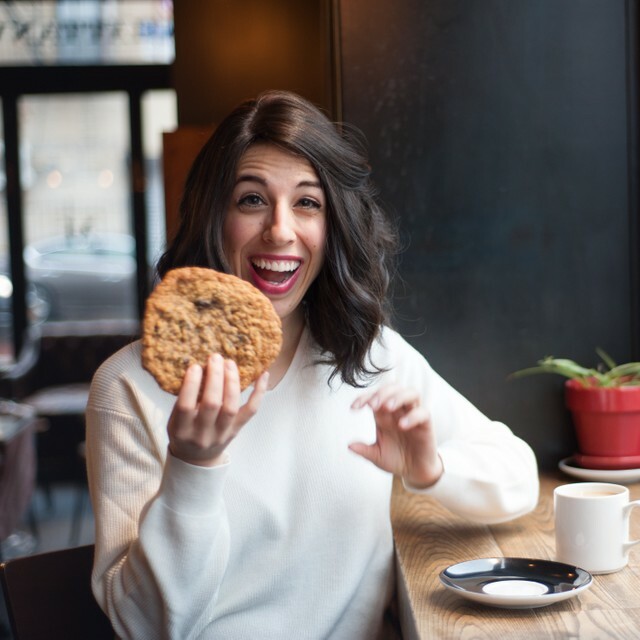 A 4-week program to help Jewish women rid themselves of food anxiety & reclaim their power to eat well – without food guilt. I’m Rachel, Registered Dietitian Nutritionist and Jewish mom of 2. I eat kosher and love roasted veggies and all things cheesecake. 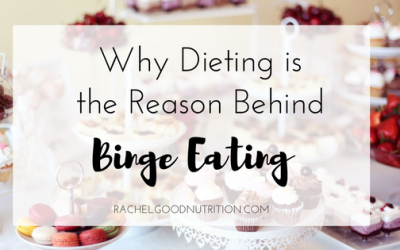 Joyful eating is my approach to healthy living and the word diet does not exist in my vocabulary. I teach clients to trust themselves with all foods and know how to eat in a way that feels good to them -so they can live their healthiest, happiest life without the stress, worry, or food guilt. Because eating should be easy and joyful! how it can help you live your best life.